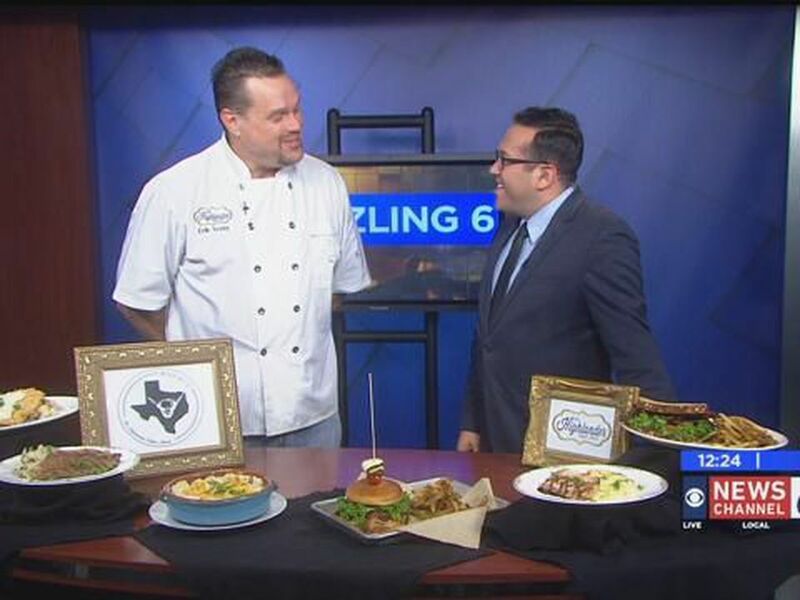 WICHITA FALLS, TX (RNN Texoma) - Highlander Public House Chef Erik Scott joined Jake Garcia for our weekly Sizzling With 6 segment on News Channel 6 at Noon. 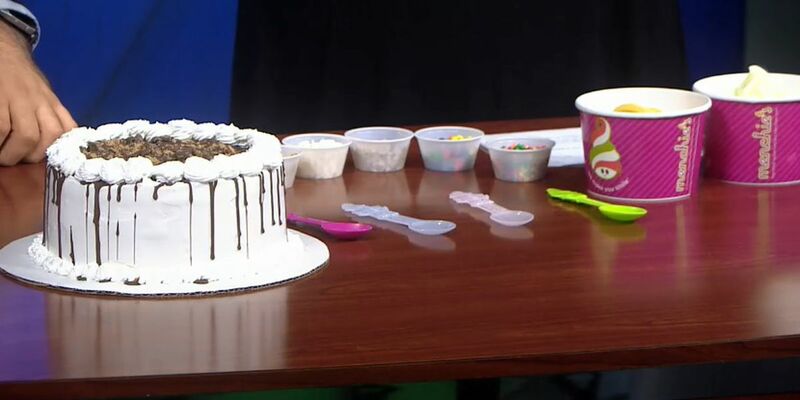 With Thanksgiving right around the corner, Chef Scott gave us a look at three different delicious side dishes for the holiday. Kernal Corn - 10 Lbs. Procedure: Melt butter in large sauce pan, add garlic and onions. 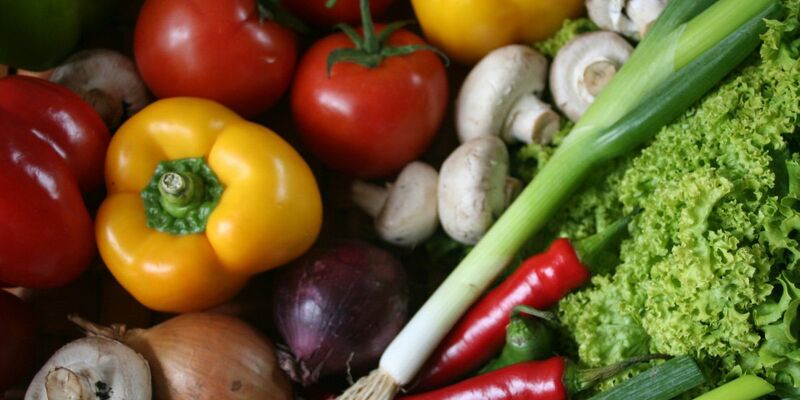 Cook until onions are transluscent. Add flour to make roux. Add 1/2 &1/2 and milk and bring and heat until thick. Add corn, sugar, salt and pepper. Simmer 5 minutes. Red Potatoes - 20 Lbs. Procedure: Boil the potatoes until soft then drain them. Add all the ingredients and mash with hand masher until most of the lumps are out. 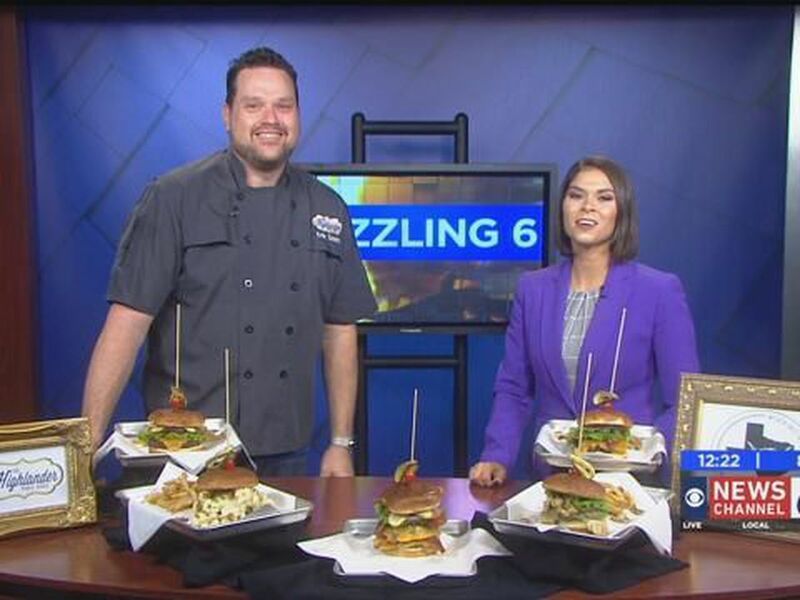 To take advantage of our Sizzling With 6 deal with the Highlander Public House and other businesses across Texoma, click here. 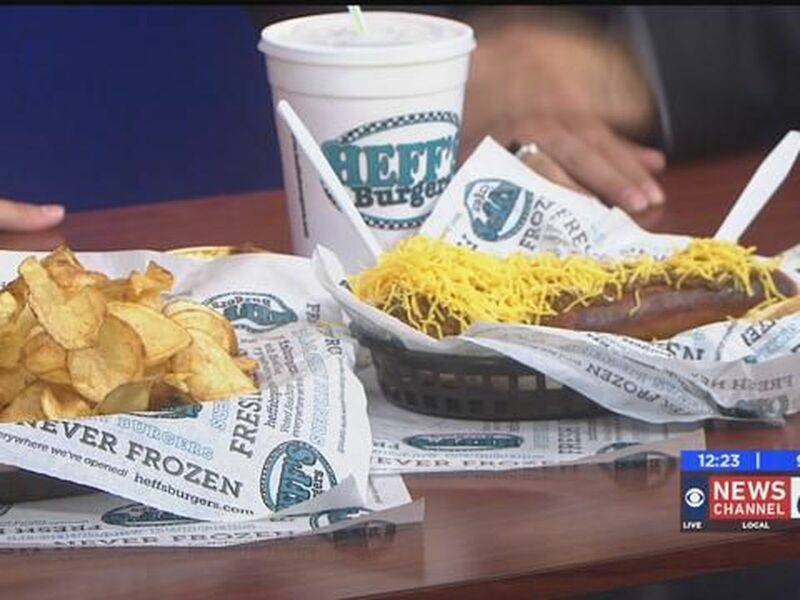 Check out this week's Sizzling With 6 segment.